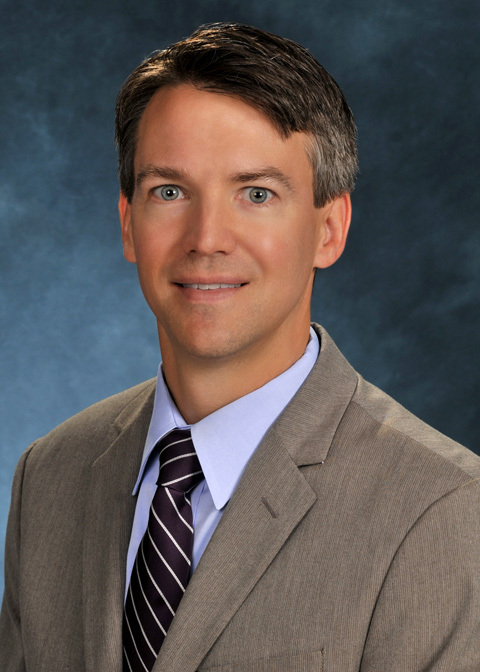 Dr. Artz is one of the only ENT surgeons in West Michigan who is fellowship-trained in ear and skull base surgery. 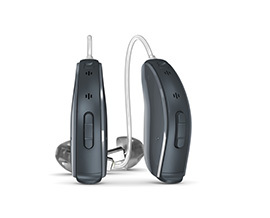 He specializes in treating patients with all forms of hearing and balance disorders and has since 2008. Dr. Artz is originally for Bloomfield Hills, a northern suburb of Detroit. He completed his undergraduate studies at the University of Michigan and received a BA in Military History. He received his Medical Degree in 2001 from Wayne State University School of Medicine in Detroit, Michigan. 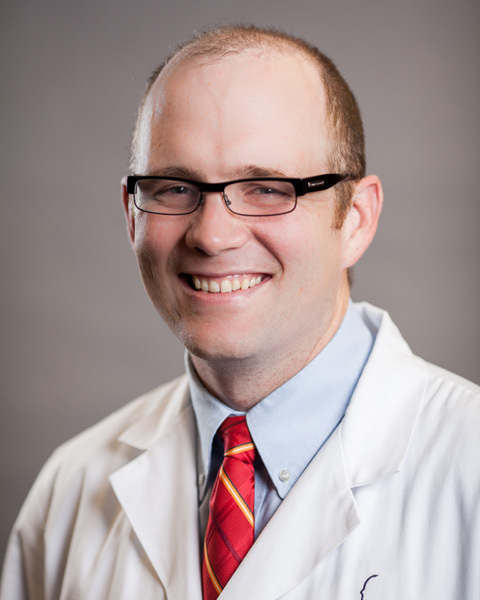 He completed his 5-year Otolaryngology residency at Thomas Jefferson University in Philadelphia, PA in 2006, and then completed a prestigious 2-year fellowship training program in 2008 at the Michigan Ear Institute in Farmington Hills, Michigan. After his 7 years of training he worked as an Assistant Professor at Thomas Jefferson University in Philadelphia. He specializes in complex ear, sinus and skull base surgery. He also was heavily involved in medical student and residency training and education. Education and mentoring young physicians has always been a passion for Dr. Artz. After 7 years in Philadelphia at Thomas Jefferson University, he and his family moved to West Michigan and joined Grand Rapids Ear Nose and Throat. He operates and has privileges at all of the major hospitals in the Grand Rapids area, including Spectrum, DeVos Children's Hospital, Mercy St. Mary's Hospital, Mary Free Bed and University of Michigan at Metro Hospital. 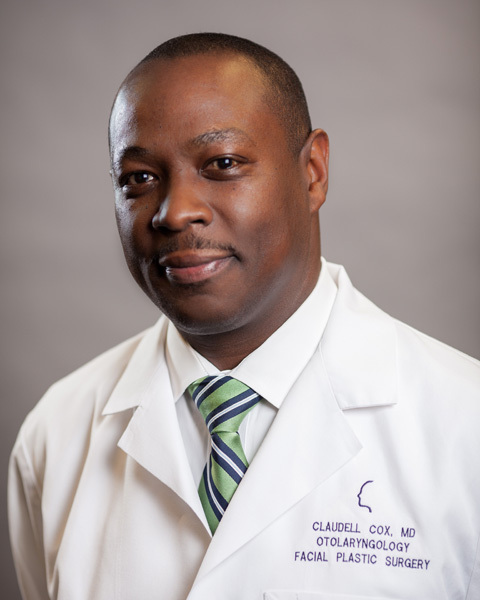 Claudell Cox, M.D. A native of Chicago, Illinois, Dr. Cox received his medical degree from University of Michigan, where he did his general surgery internship and Otolaryngology residency. He also holds a Bachelor of Arts degree from the National University in San Diego, California. He is licensed by the state of Michigan, and has been practicing in Grand Rapids, Michigan since July 2002. He is board certified in Oro-Facial Plastic Surgery. 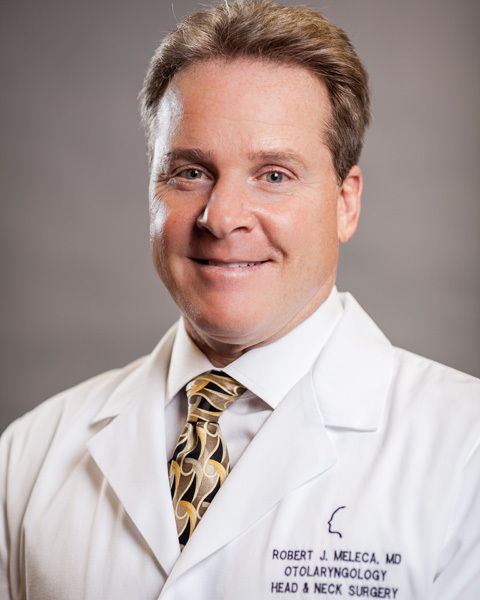 Dr. Cox specializes in the treatment of patients with diseases and disorders of the ear, nose, throat, head and neck. This includes the treatment of the sinuses, larynx, oral cavity and upper pharynx (mouth and throat), as well as structures of the neck and face. He also specializes in the treatment of cancer involving the ears, nose, throat, head and neck. He also has a special interest and training in surgery of the thyroid and parathyroid glands. Dr. Cox is committed to providing the most up-to-date, reliable care to patients of all ages. He was voted #1 ENT for West Michigan kids in 2017. Robert Meleca, M.D. A native of Columbus, Ohio, Dr. Meleca received his medical degree from Ohio State University, School of Medicine. He completed his general surgery internship, Otolaryngology residency and post-doctoral fellowship at Wayne State University. He also holds a Bachelors of Zoology from Ohio State University. He is board-certified in Otolaryngology. 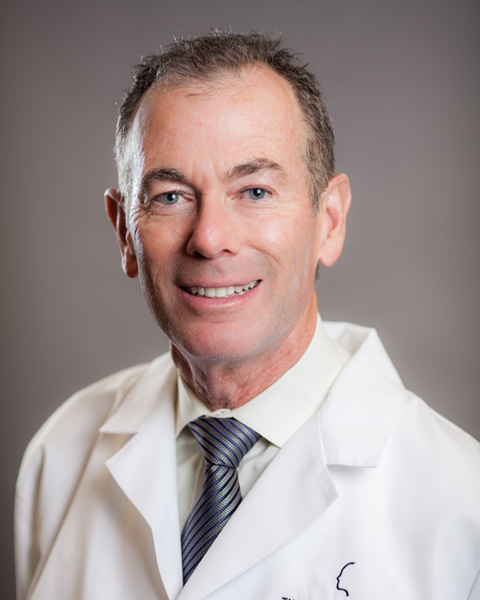 Dr. Meleca practices general otolaryngology for adults and pediatrics; which includes sinus surgery, otology, head and neck malignancies, thyroid disorders and malignancies, parathyroid surgery, oral, throat and surgery for sleep apnea. He is devoted to the most progressive treatment for patients of all ages. Thomas W. Pfennig, D.O. A native of Michigan, he received his medical degree from Michigan State University. He did his internship at Detroit Osteopathic Hospital, and his Otorhinolaryngology residency at Mount Clemens General Hospital. He also has a Masters of Art for Teachers through the Department of Physiology also at MSU. He is board certified in Oro-Facial Plastic Surgery and has a Certificate of Additional Qualifications in Otolaryngic Allergy. Dr. Pfennig has been in practice in Grand Rapids since 1992. As an ear, nose, and throat specialist, Dr. Pfennig offers medical and surgical care for patients suffering from complications, diseases and disorders of the head and neck including the ears, nose, throat and facial skin cancer. He is committed to providing comprehensive care to all patients. Dr. Joseph C. Taylor grew up in Charlotte, Michigan. He attended the University of Michigan for both undergraduate and medical school. He continued on at the University of Michigan for his otolaryngology residency and for a pediatric otolaryngology fellowship. 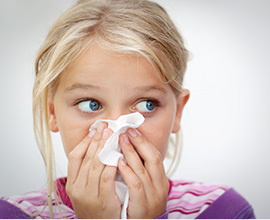 Dr. Taylor specializes in the medical and surgical treatment of ear, nose and throat disorders of children and adolescents. He also practices general otolaryngology on adults including otology, sinus surgery, oral and throat, head and neck malignancies, and sleep apnea. Jenny Wiseman has been an employee at Grand Rapids ENT since 2006 and has been the Practice Manager of this multifaceted specialty office since 2015. She works hard to provide the best support and resources to her Grand Rapids ENT team so that they, in turn, will ensure all patients have positive and productive experiences when contacting or visiting the office. Jenny is very knowledgeable of all aspects within the practice and is eager to help answer any questions or concerns you may have regarding your Grand Rapids ENT experience.